Here’s what you'll be able to do with Proform! 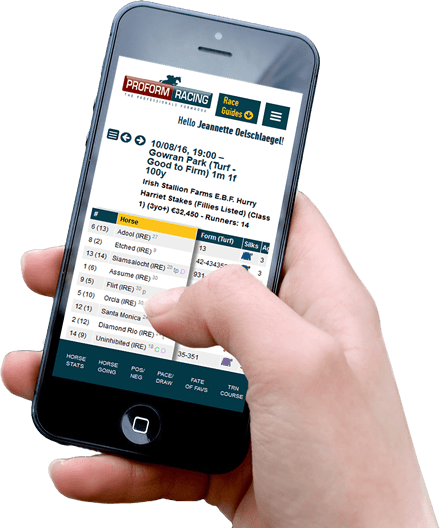 Proform is the essential tool for punters looking to make money from betting on Horse Racing. Our form book covers Jumps and Flat racing in the UK and Ireland. We offer many features, below are just a few. Do you want data to manipulate? You can export our entire database!  Imagine what you can do with Proform at your Fingertips? Perfectly designed for mobile, tablet and desktop. Find the information you need in an instant using our visual race guides. Using the power of the Proform Form Book, we have developed the Proform Race Guides. 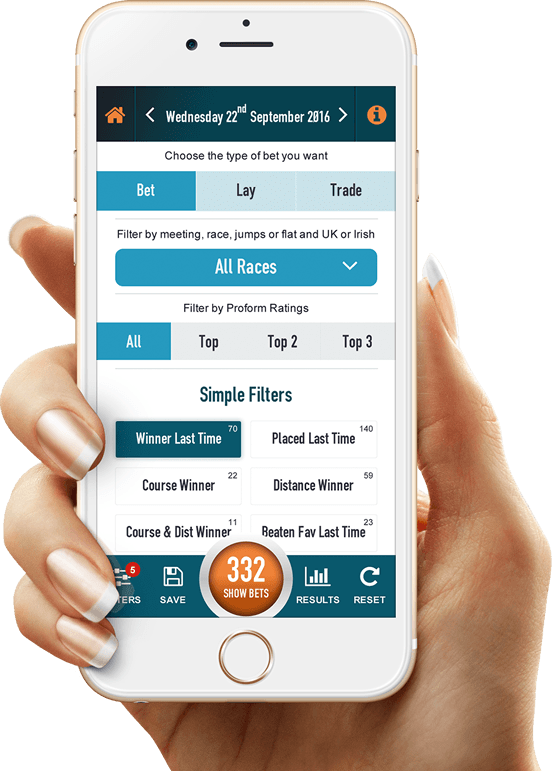 These break the mould to provide race information for the casual and serious punter. 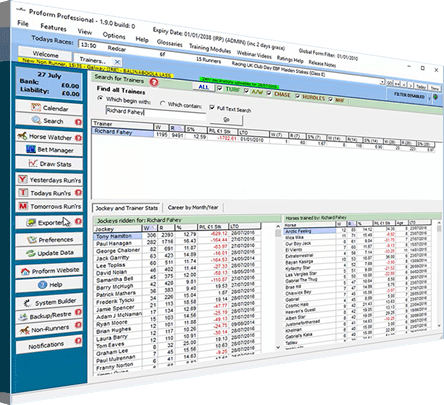 Our System Builder can help you research every conceivable angle from every race since 1997. Compare actual results with market expectations to find value betting opportunities. 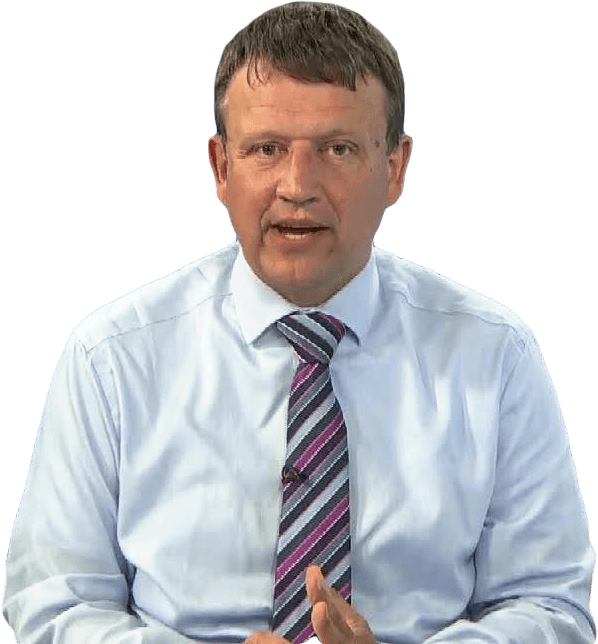 Build profitable systems in minutes! What can Proform software do for you? Do you want to analyse key factors in a race which our competitors miss? Platinum subscribers get access to our Daily Stats Area containing 1000's of race related signposts and unique punting pointers which you can analyse in seconds. You can view a few each day for free.